Our team has the spirit and dedication required to be the best at what we do... providers of innovative transportation solutions! Our commitment is achieved through a strong relationship with each and every team member. At the Hi-way 9 Group, it’s not all work; we have fun on a regular basis through team building activities like company functions and community events. 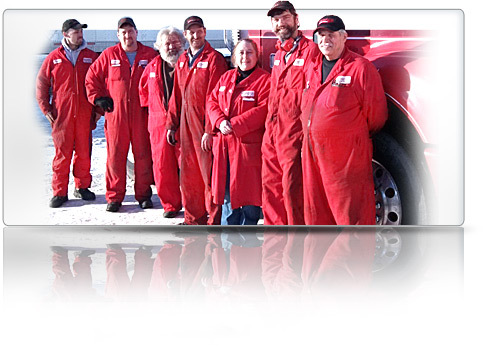 Our team includes our dedicated Directors and employees in all our locations.